The product is hidden for now since it's only a testing build. I have access to the steam beta and even I can't see it in the store or access the community hub Only developers and moderators can. I don't know if this is known about, but I believe the accretion disk is not supposed to be drawn on top of the star. You and some 40 other people who have private messaged me. I have responded to quite a few with the same message. When I say private message me for a key if you are a community member, I am speaking in regards to current team members, translators, moderators, addon creators, or people who have been part of the community for the better part of a year or longer. I am not talking about people who just registered in hopes of snagging a key. I have been using space engine for a long time, but i didn't know about this thing with keys, how may i get one? I promote SpaceEngine in every way i can, Facebook, 9gag, reddit, imgur and friends. and yea, i registered only today... i just downloaded from this site and haven't visited much since then. And i speak Italian English Albanian and German, if you need me for some community stuff. According to Doctor's post in the Steam Group, more Steam Keys may possibly be distributed in the future. I'm posting here to express my interest in that. If nothing else, I look forward to the full release on Steam! 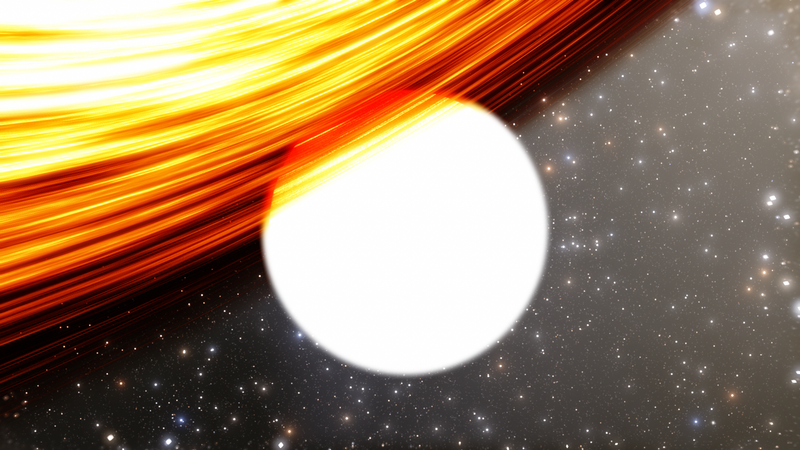 Question: When Space Engine is released on Steam, will there be more frequent minor updates like patches? This isn't a lottery and for the time being you don't. I have a possible feature suggestion. I've been playing the Overwatch beta which has a feature to take a screenshot at higher than screen resolution. The setting goes 1x, 3x, 5x, 7x and 9x native screen resolution. The feature only works in borderless fullscreen window mode. Naturally when attempting to take a 9x native res screen from 1080p the image freezes for several seconds to generate and store the image. In overwatch it is saved as a bitmap file, which goes up to 700 mb for a 9x res screen. I'd be very interested if SE had such a feature, provided it is technically possible. Would be nice to take screenshots in 4K and beyond without the need to buy a monitor with that resolution, or without relying on third party software. Alienasa, 1) this is already planned, 2) you can already take high res screenshots by going to windowed mode, opening the Display menu, and inputting whatever resolution you'd like. You can set the window to be larger than your screen's resolution, and using this method you can take screenshots at any resolution you want.